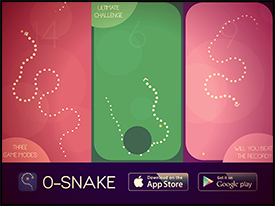 Now on the App Store! 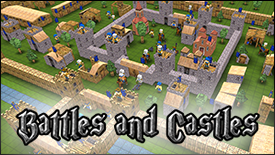 Build your own castle! 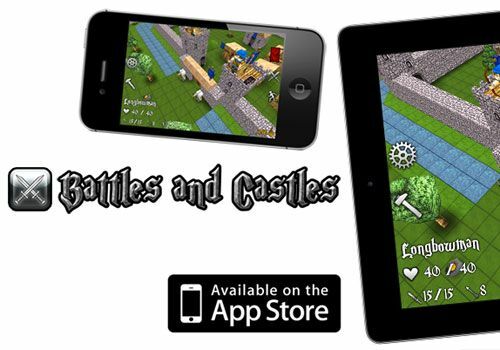 Defend and conquer! 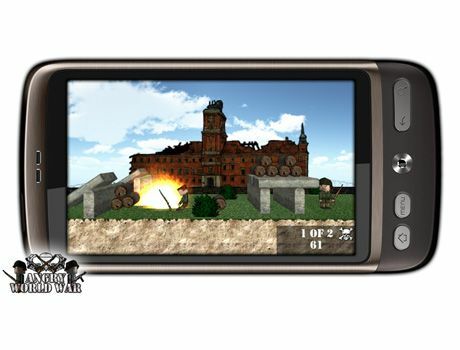 We are going to war with grenades, tanks and bombers! 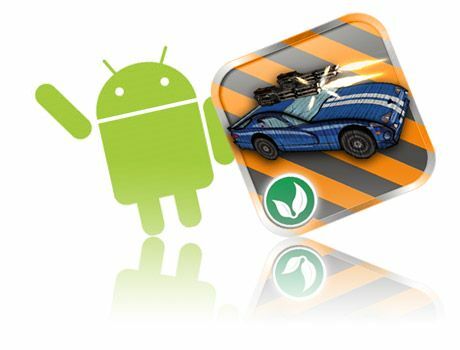 Get free version from Android Market! 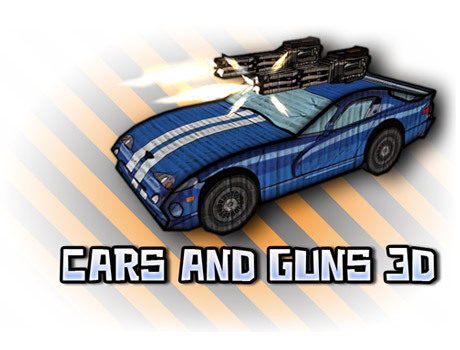 Cars And Guns 3D FREE! 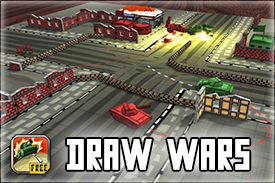 Cardboard cars, guns, ski jumping, taxi driving and destroying enemies with deadly weapons... Get free version from Appstore! 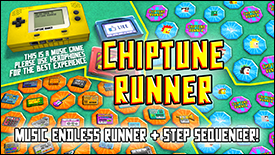 Get now for free from Android Market! 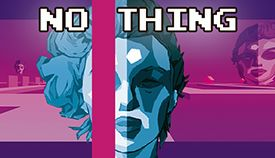 NO THING ukaże się na konsoli Nintendo Switch! 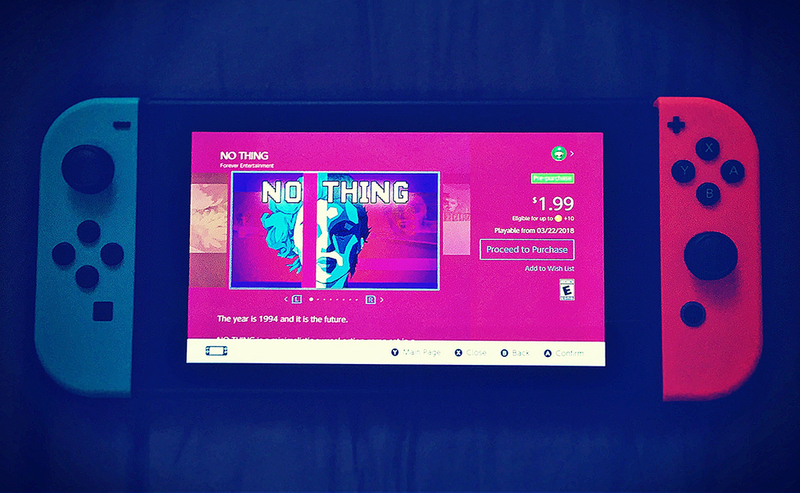 22 marca gra NO THING ukaże się w wersji dla konsoli Nintendo Switch.